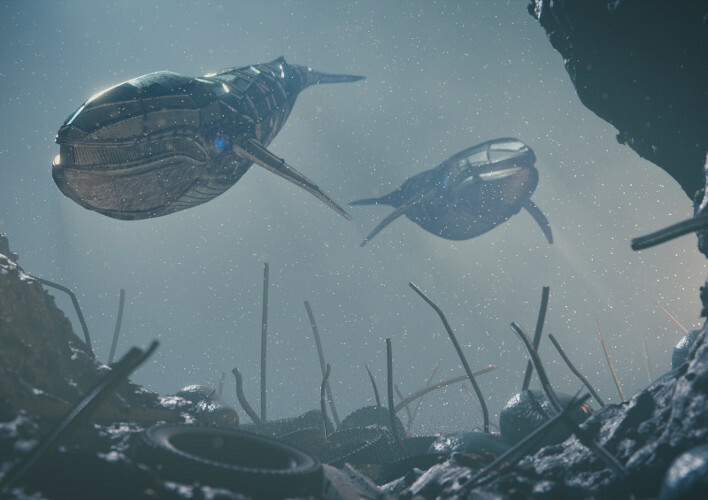 Henri Hebeisen is an awesome Blender artist (Blender Foundation certified trainer). 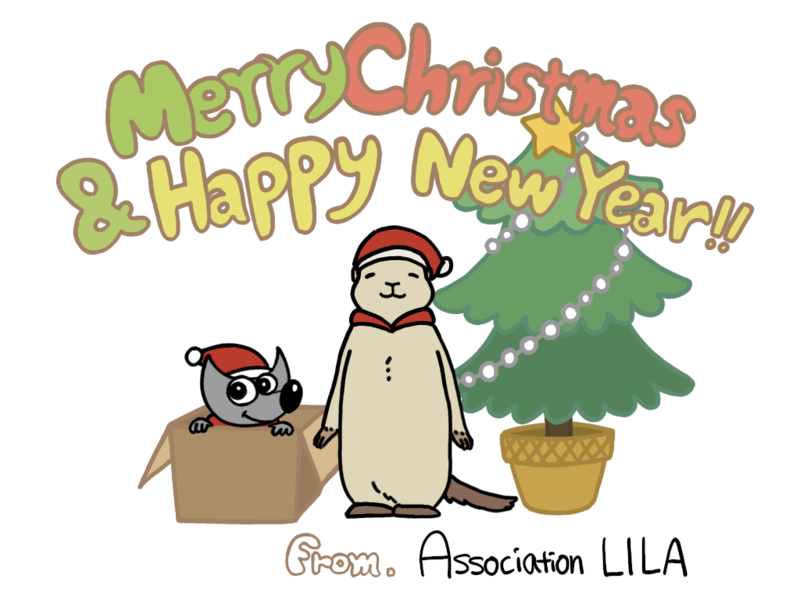 The association LILA worked with him when he participated to the Libre Calendar 2015 printing project; and if ever we raise enough, he may work on ZeMarmot with us if we need support from a 3D expert. As you all know, ZeMarmot is a 2D movie. So you may wonder why would a Blender artist participate. A 2D animation is indeed about drawing and painting for the most part. Nevertheless when you work with computers, it would be stupid to completely ignore all the technical advances brought by 3D technology. For instance, if the film is long, on some complex scenes with a lot of changing perspective (moving vehicle with camera “inside”, etc. ), it may be wise to help our animators with some 3D-rendered scenes to draw over. Lighting also is a complicated topic in painting and 3D technology made it a lot easier, especially dynamic lighting can make static art a lot more alive. In a movie like ZeMarmot, we really want to keep the awesome feeling of hand drawing, this raw and warm sensation on the eyes, but we don’t exclude helping some scenes with 3D technics if needed. This is a shadow job since, when it’s well done, it has to be subtle and only support the 2D. You can give more life to a background for instance, but you still want people to see these as painting. Just a more lively one. Therefore we are happy to announce getting the help of Henri in our project! Below one of his awesome full 3D artworks. Previous PostPrevious How long will be “ZeMarmot” movie? What is our business plan? Next PostNext AMMD joins “ZeMarmot” project!